Are sobriety checkpoints allowed in Texas? - Answer from MyDuiAttorney. 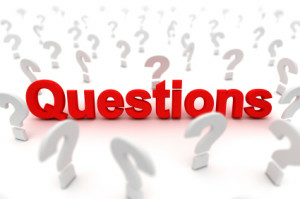 Home › Questions › Are sobriety checkpoints allowed in Texas? 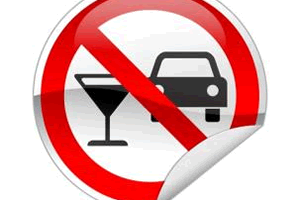 What are sobriety checkpoints and roadblocks? Do Texas sobriety checkpoints exist? Sobriety checkpoints are not authorized in Texas. According to the National Highway Safety Administration, Texas sobriety checkpoints "are not permissible in Texas under the federal constitution only because Texas has no statutory scheme authorizing them." Eventhough they consistently reduce alcohol related accidents, the State of Texas has not authorized police officers to conduct roadblocks nor have they sanctioned their enforcements techniques. This makes sobriety checkpoints in Texas unconstitutional. 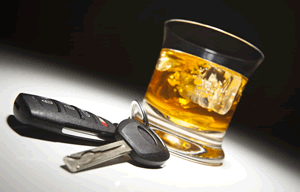 How do sobriety checkpoints and my 4th Amendment Rights go together? While it is completely illegal to drink and drive in any State in the United States, it is also illegal for Texas sobriety checkpoints and roadblocks. Although they are not illegal in every State, sobriety checkpoints and roadblocks are always a source of contention with every American's 4th Amendment Rights. You would be wise to note, that any action taken to avoid or flee such a checkpoint would always result in law enforcement officers having reasonable doubt to legally detain you and your vehicle.